Here’s something from the Land of the Weird. Charles Manson: Adolf Hitler was a tuned in dude who tried to level the karma of the Jews. Pen pals or something more? Her bizarre New Age views on topics such as reincarnation and UFOs have often left the public baffled. 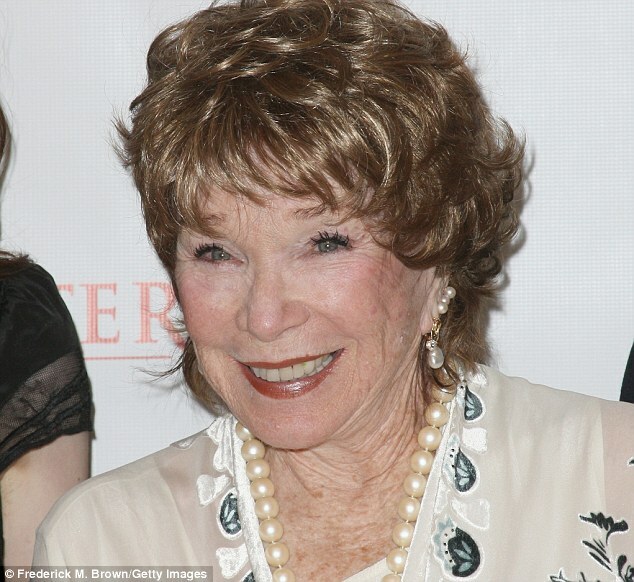 Now Shirley MacLaine has provoked widespread fury by claiming the victims of the Holocaust may have brought their fate upon themselves. The veteran Hollywood actress suggests the six million Jews and millions of others systematically murdered in Hitler’s death camps in the 1940s were ‘balancing their karma’ for crimes committed in past lives. She also suggests that cosmologist Professor Stephen Hawking may have subconsciously given himself his debilitating motor neurone disease. Miss MacLaine’s comments, in a recently published book, were attacked last night by Jewish campaigners and other activists as offensive and wrong. In her book What If…, Miss MacLaine, who was raised a Baptist but is well known for her unconventional views on reincarnation and alien life, suggests Professor Hawking had subconsciously brought his crippling medical condition on himself. She says he may have created his illness in order to ‘free his mind’ from the needs of his body, so he could focus completely on his scientific research. Her book – subtitled A Lifetime Of Questions, Speculations, Reasonable Guesses And A Few Things I Know For Sure – poses the question: ‘Did he “create” the disease that has crippled him in order to learn to be dependent on caregivers and the kindness of strangers so that he could free his entire mind to the pursuit of knowledge? ‘What if he inadvertently chose to set an example of himself to show the rest of us that cosmic travel and universal understanding are available, regardless of one’s physical condition or circumstance? Her views were branded ‘utterly ridiculous’ by disability charity Scope, while a spokesman for Disability Rights UK added: ‘She obviously has some very confused ideas that a lot of disabled people will be baffled by. 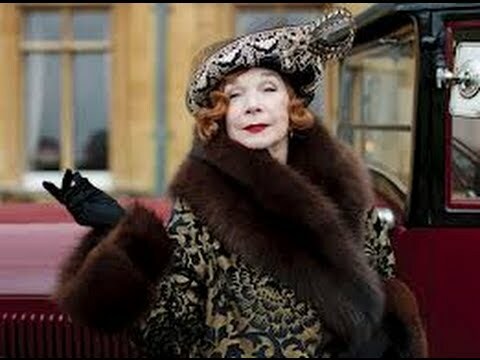 Miss MacLaine, who played Lady Grantham’s American mother in Downton Abbey, writes that she is recognised more for her part in the ITV drama than for any of her film roles. She also suggests that she felt so at home on the set because she may have lived in the 1920s during a past life. Representatives for Miss MacLaine declined to comment last night. Every Friday, get 2 for 1 movie tickets when you use your Visa Signature card. How Drunk Do You Have To Be To Get The Joke?